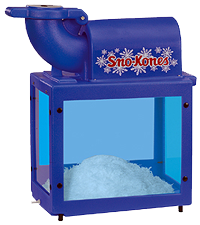 Snow-cone Machine - Keep your party cool this summer! 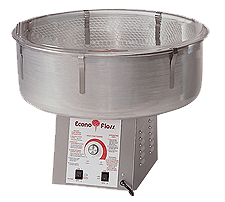 Cotton Candy Machine - Make your party unforgetable! 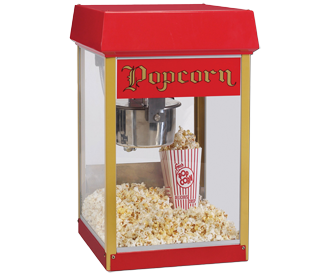 Popcorn Machine - Keep the party popping with a popcorn machine! 8 oz. 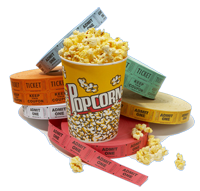 stainless steel Includes: Enough popcorn for 50 bags, 50 bags, butter and salt.